Publisher: Simmons-Sissler Co., 1951. 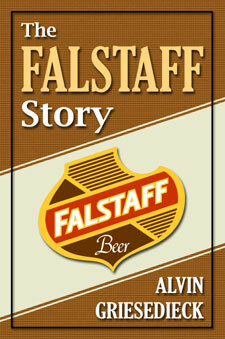 Reprint Edition, BeerBooks.com, 2008. Soft Cover, 367 pages, 6 x 9. 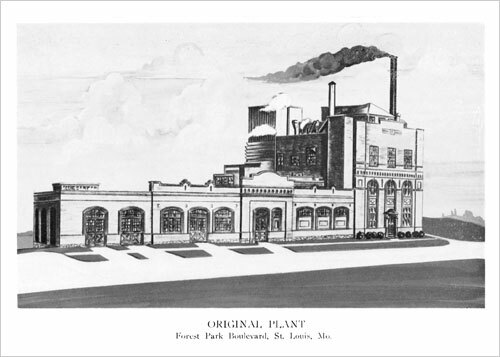 In 1951, Alvin Griesedieck, a third generation brewer, wrote this history of his family's St. Louis brewery. 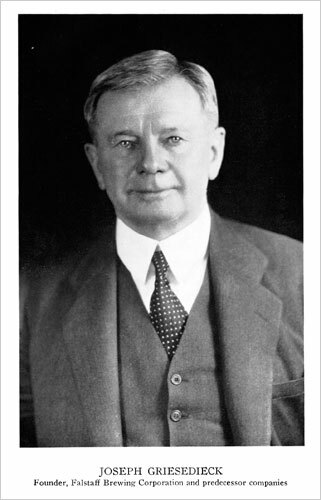 He gives a candid account of the challenges of prohibition, the boom of repeal, and the struggles of World War II. 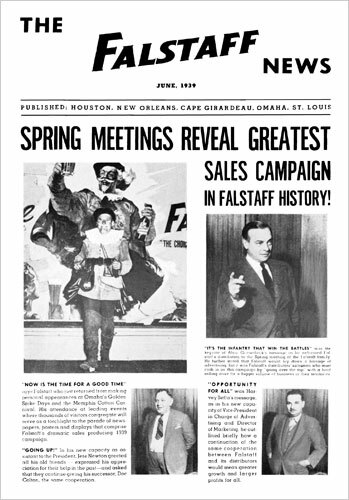 Although the book was published prior to Falstaff's explosive growth during the 1950s (the company ultimately ranked as the nation's third largest brewer), it nevertheless offers a detailed and compelling look at the long road to get there. 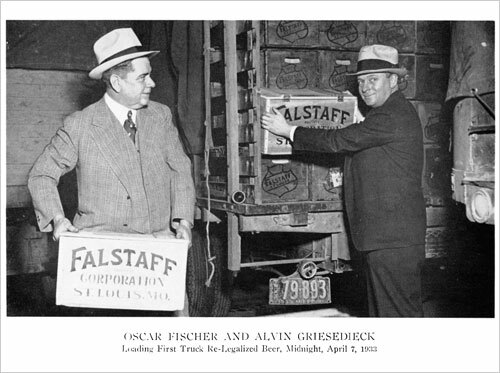 It is a truly riveting story, and a rare first-person account of a great brewery's evolution. 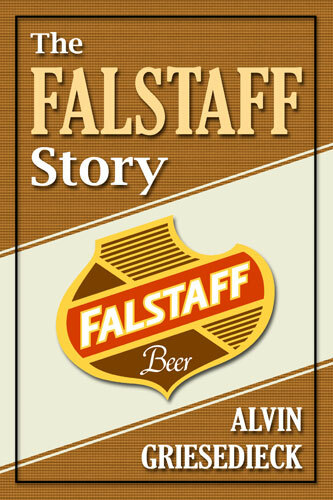 To make this scarce brewing text more widely available to beer historians, BeerBooks.com has reprinted The Falstaff Story. An original 1951 first-edition copy was digitally scanned, professionally enhanced, and reproduced in a soft cover format. All pages are reprinted exactly as they appeared in thye first edition, including all of the book's original illustrations.